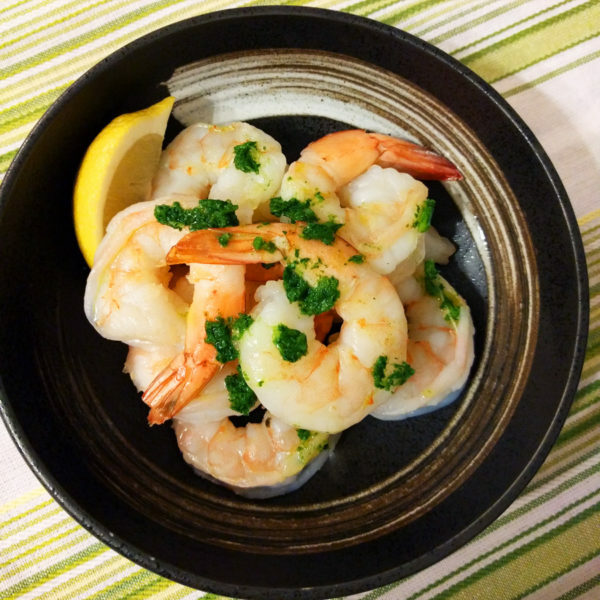 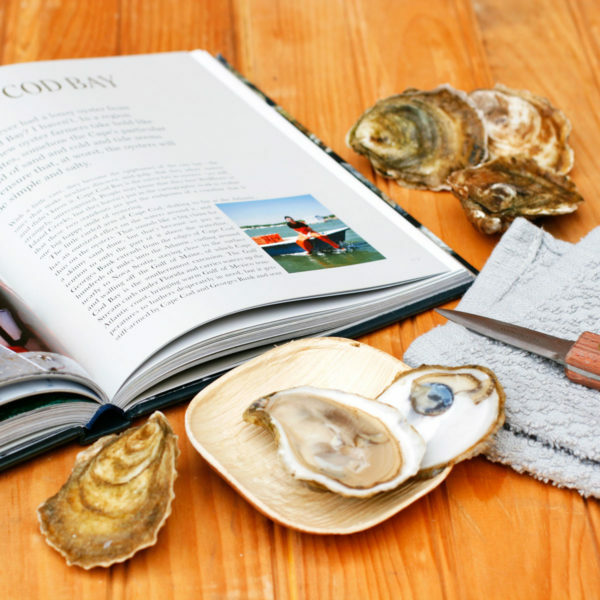 Generally, we advocate shucking and eating your oysters raw for the purest expression of that oyster’s merroir, however shucked oyster meats are perfect for use in cooked dishes and save you the hassle of shucking. 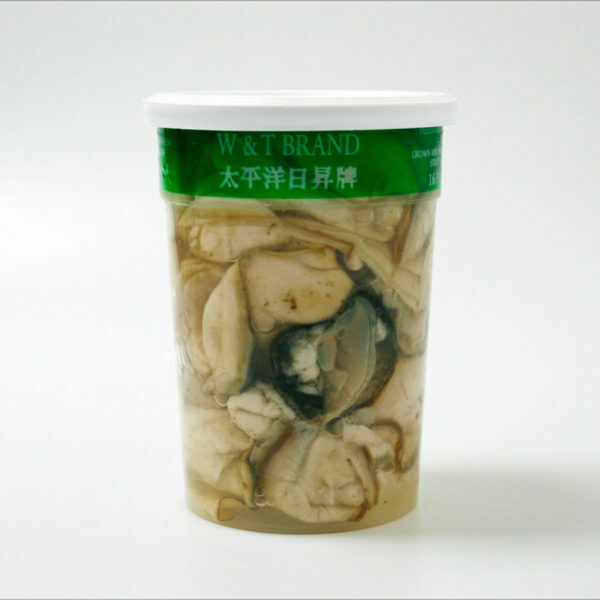 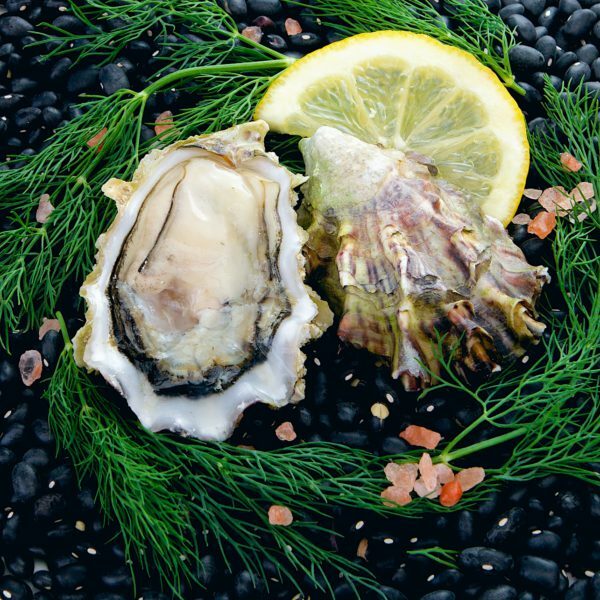 Our plump oyster meats come from WA and include 8-12 pieces in each 16 oz jar. 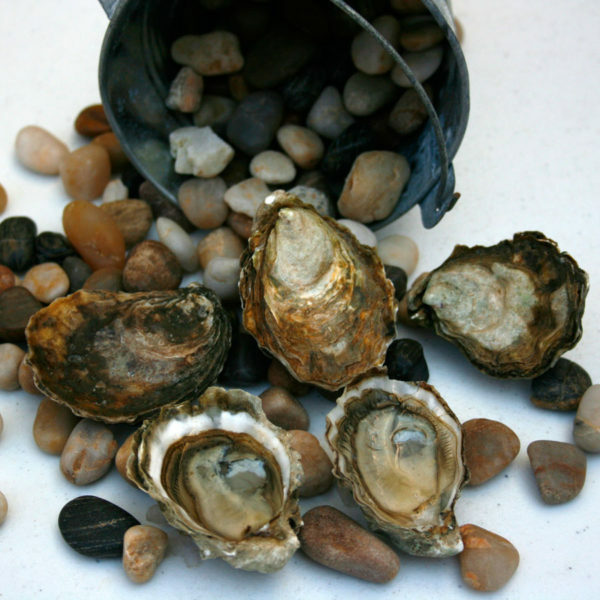 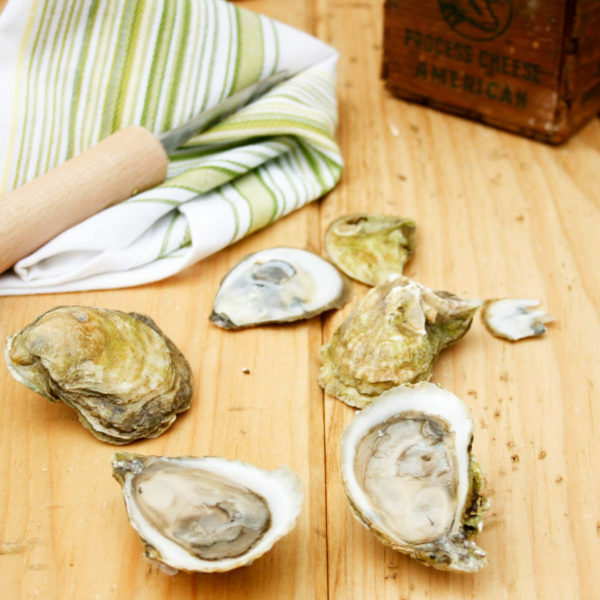 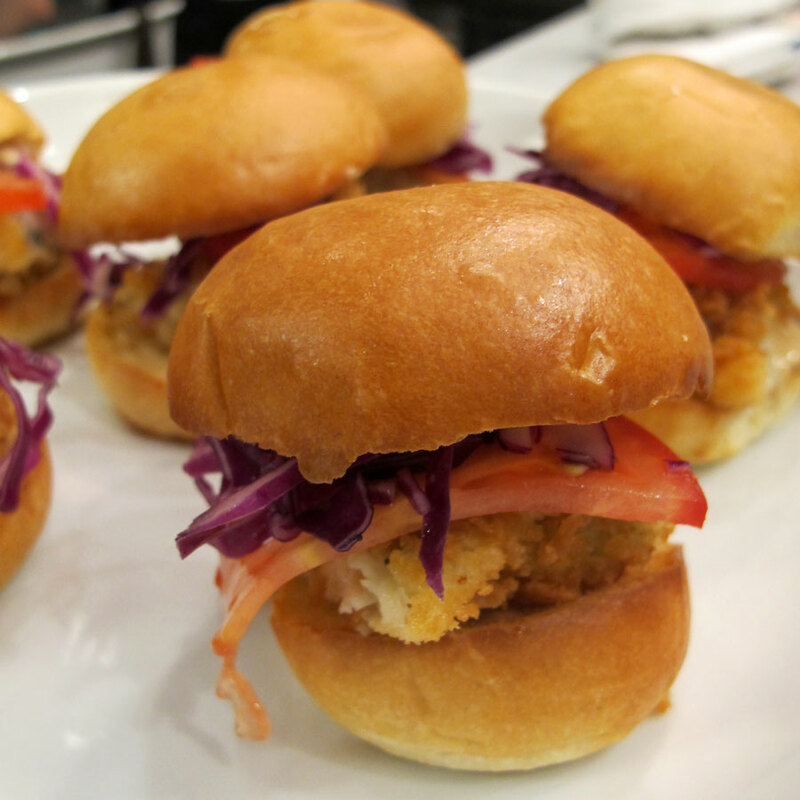 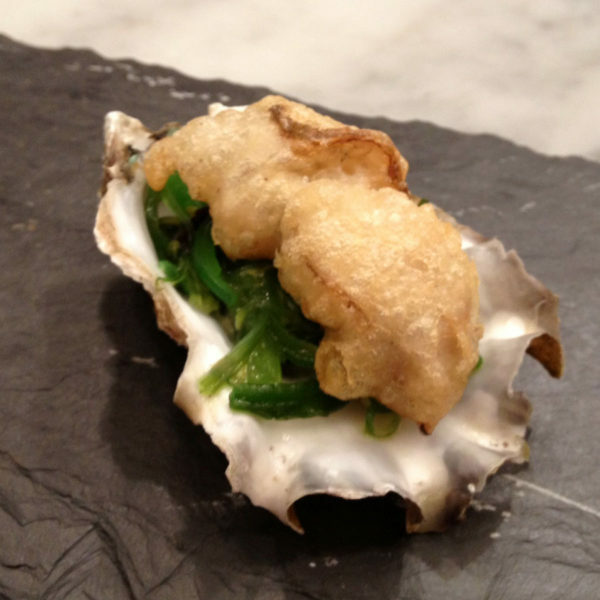 Use them for a fast punch of briny umami in your dishes, from oyster stuffing to oyster stews to fried oyster sliders!